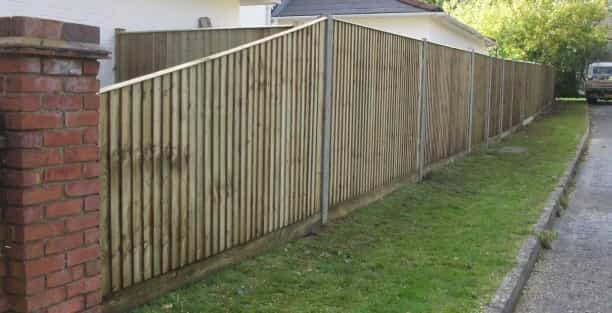 Family run business, erecting high quality fencing since 1994. 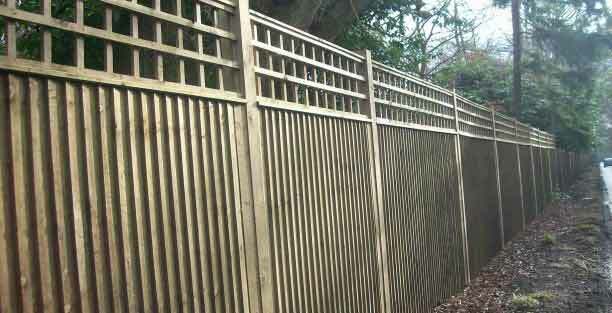 We design, construct supply and install, made to measure fence trellises. 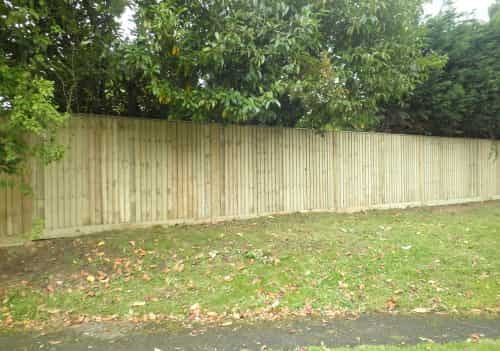 We offer free removal of existing fences for domestic customers. 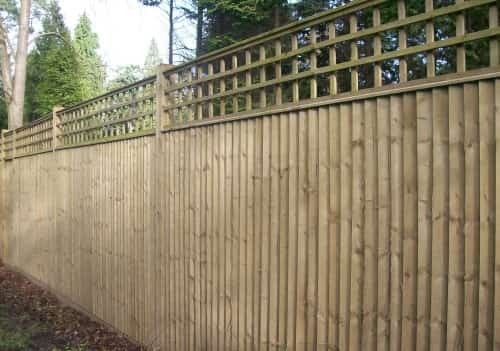 Made to measure fence capping is a great way to add the finishing touches to your garden. 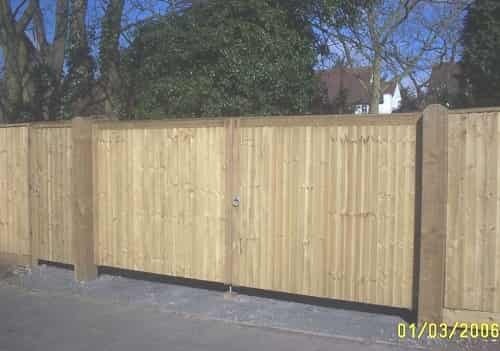 Local dedicated team offering high quality workmanship at competitive prices. 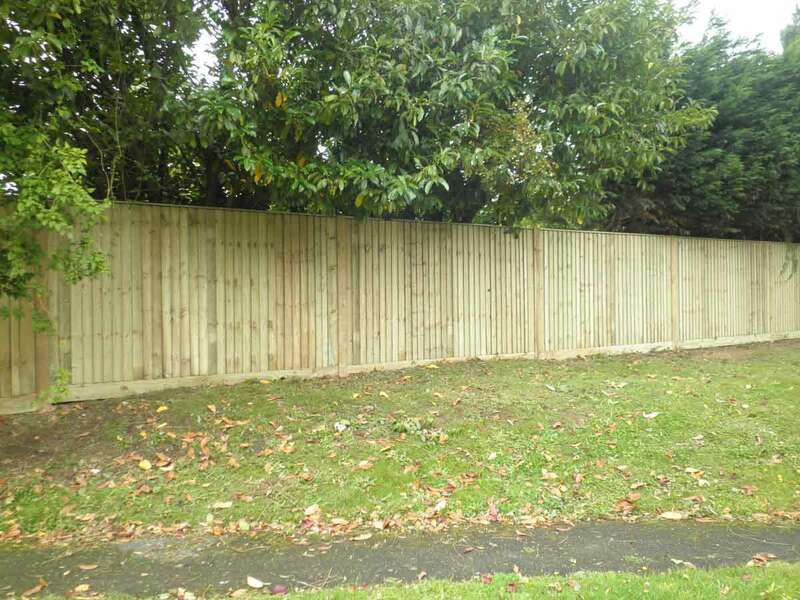 High quality domestic fencing contractors. 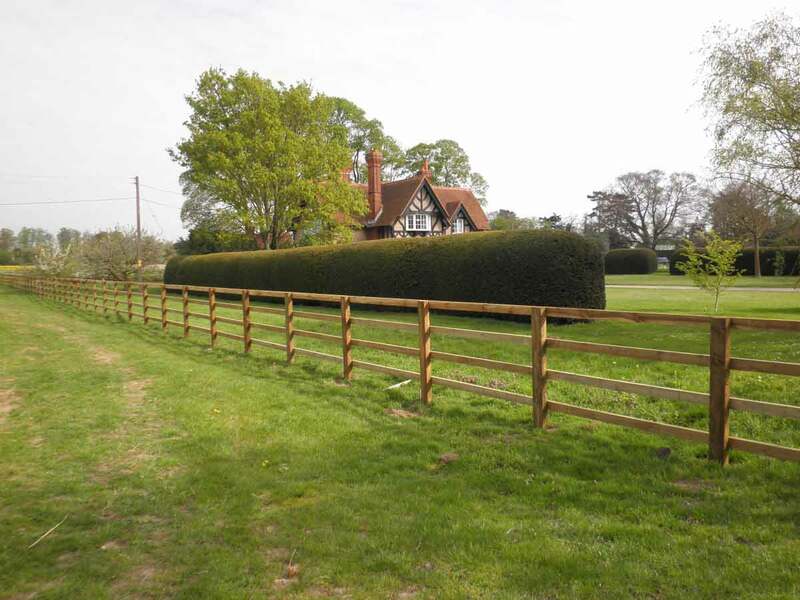 Clayton’s are specialists in made to measure products. 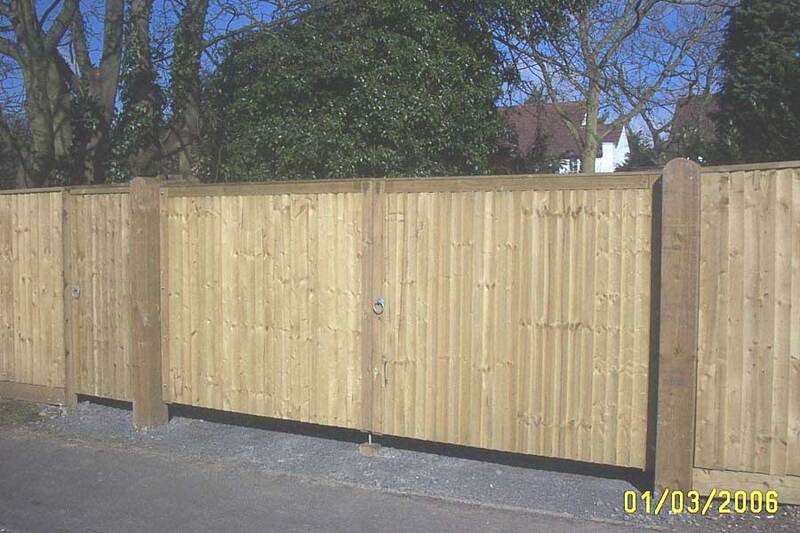 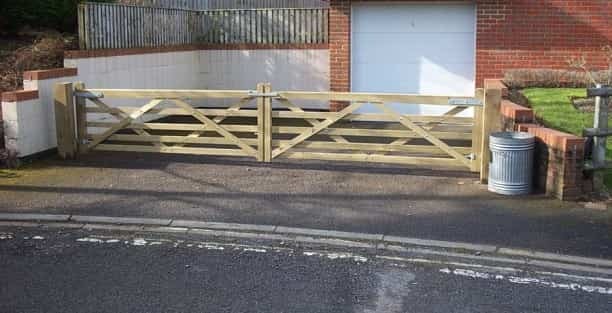 We provide only the highest quality fencing and gates to both domestic and commercial clients. 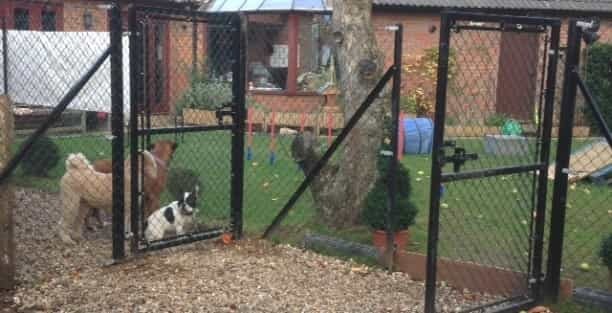 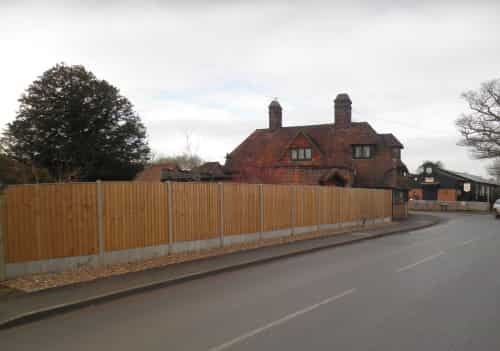 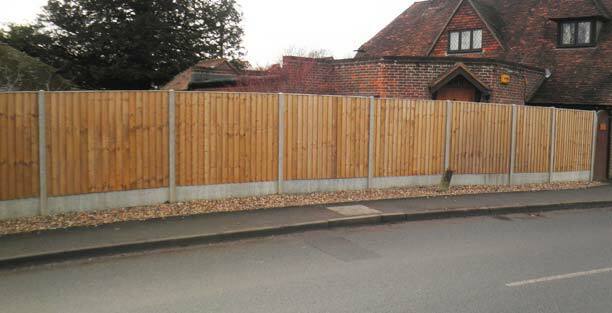 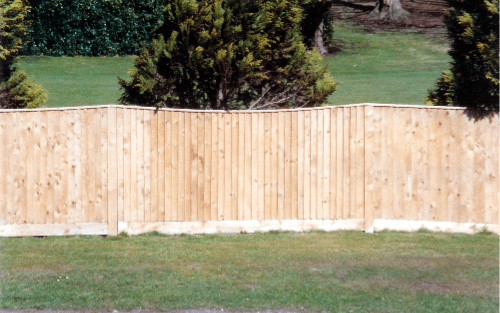 Our close board fencing is incredibly strong and hard wearing, and when combined with a trellis it is very private. 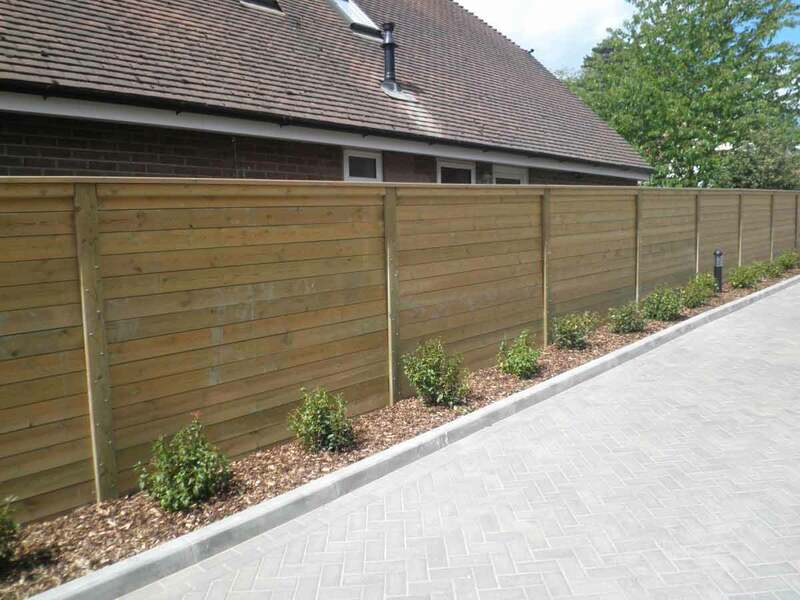 Create the perfect finish to your landscape garden with Clayton’s. 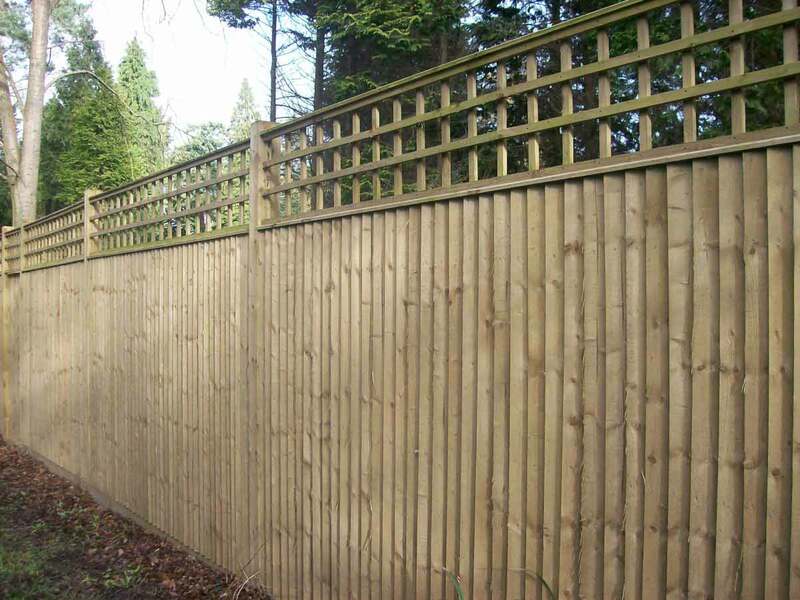 Here at Clayton’s Fencing we pride ourselves on our ability to provide a top quality service. 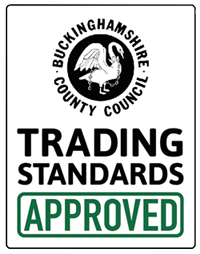 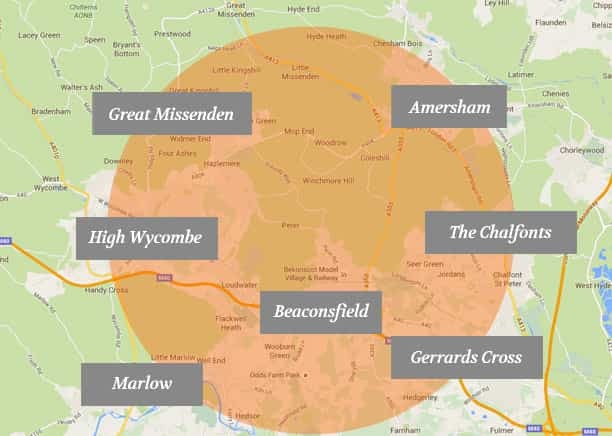 Our team are not only qualified and professional, but very friendly and always here to help. 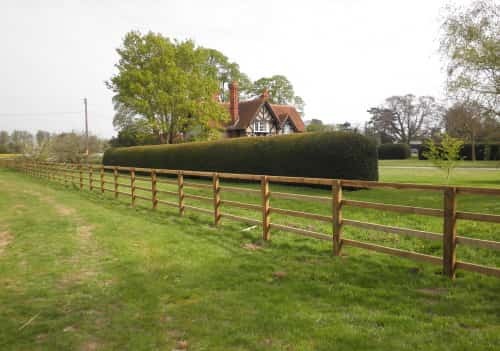 Thanks to this quality service we receive a lot of our work through recommendations from existing customers. 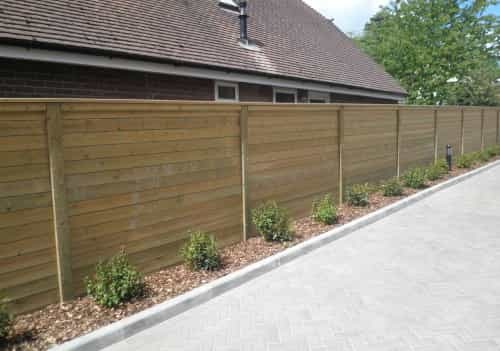 If you would like to find out what we can do for you, then please get in touch for a free quotation or just some help and advice.